College Explorer reports: about 47% of all students have already completed at least one online course. This percentage is huge and tends to increase. E-learning becomes more popular from year to year and there are several compelling reasons why it happens. The Internet is the new virtual reality and the number of ways allowing you to stay online always grows rapidly – tablets, tricked-out smartphones with big screens and the other novelties of the new generation encourages us literally to live on the Web. This kind of evolution affects not only daily life but also changes the educational methods to the very roots. Have you ever considered learning about the chicken behavior and welfare or even about the magic in the medieval ages? 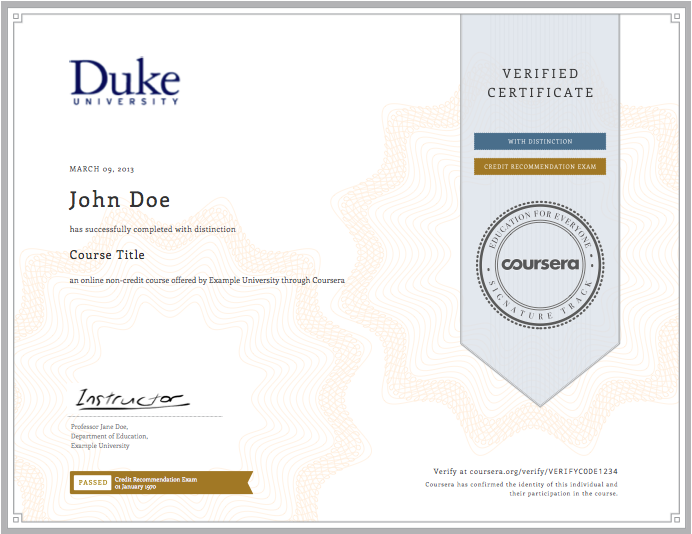 This is hard to believe to get a degree in such areas of expertise the traditional way, but Coursera invites you to learn this and 1000 more courses for every taste. Of course, if such unusual classes are accessible to everyone, no doubt you will find the suitable course to improve your writing skills. There are numerous courses for beginners which you can start from tomorrow without a requirement to demonstrate your skills by passing the entrance exams in the university. Nevertheless, those people who have already obtained a degree in some field of study are also welcomed to deepen their knowledge. Most of the paid courses provide you with a special certificate after the end of the education. It confirms your knowledge and expands the horizons of your professional experience. Of course, you will get it only if you gain the necessary quantity of points by completing all the home tasks. You don’t need to throw money at the commuting, additional textbooks or accommodation. Just stay at home and absorb the information from the computer screen. Tuition fees here are also much smaller or even free. And it is pretty clear why: not only students but also a university reduces its expenditures on the education. The main feature about the time is flexibility. Your schedule is not predestined: you create the timetable according to your daily routine. Coursera – which was nominated by TechCrunch as the best startup of 2013 – used to be a completely free online platform, but due to the growing popularity resource decided to change its policy and introduced tuitions. Some classes still don’t require a payment, but you’ll not receive any certificate upon completion. The education with Coursera involves the collaboration with 107 universities and other institutions. Project: Writing a Research Paper. 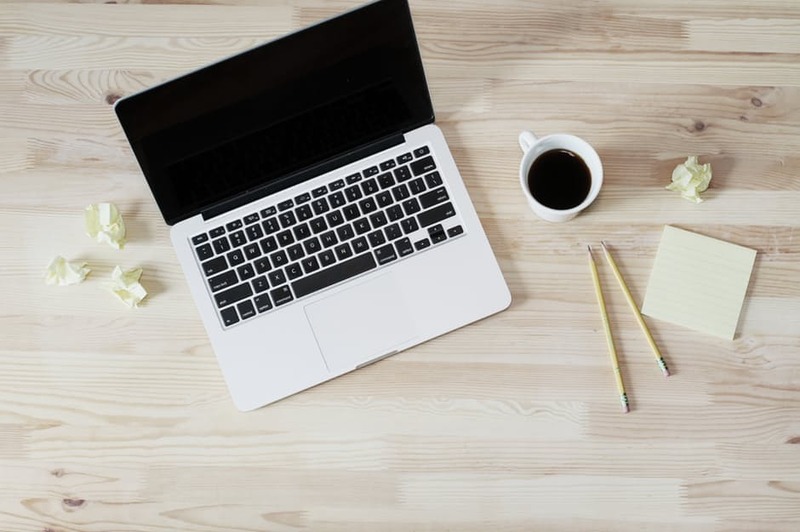 The program targets students and people whose job is connected with academic writing – it can be the university staff or the writers who compose essays on the order. While completing this course you will learn the advanced rules of grammar and punctuation, the basis of the essay or another academic paper composition, formatting rules, and try to write your own research paper. 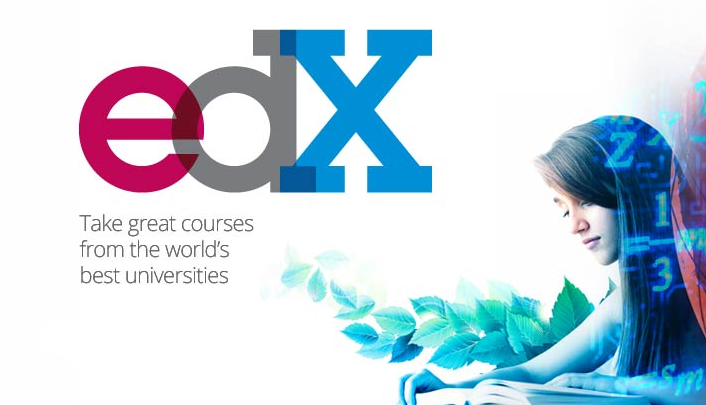 In May 2012, researchers from Harvard University and the Massachusetts Institute of Technology have established the platform of the open online courses edX. In 2013, the organisation started the partnership with Stanford University and in June 2013 the number of edX students reached the mark of 1 million people. The website offers to complete various courses for free with the opportunity to receive the certificate. Also, the option to get a paid verified certificate is available. All of them can be useful to everybody who wants to take their academic writing skills to the next level. Not all of them cover the English grammar, so if you are already an expert in this field, go ahead and learn more about the composition. The courses also provide you with a few tips about how to write the good essay. 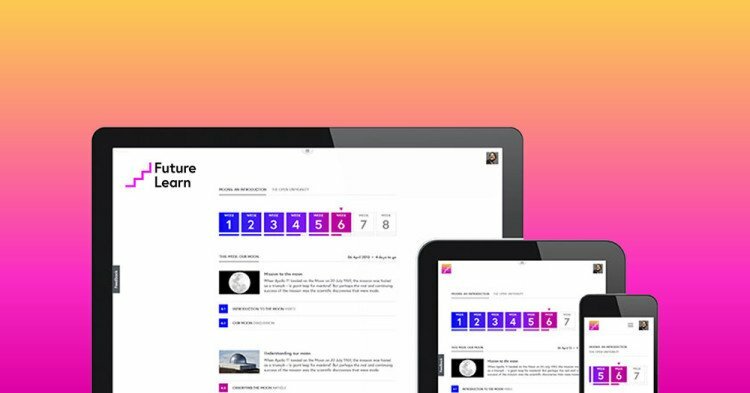 Future Learn is another E-learning platform that offers different courses and programs for the professional skills development and mind-broadening. It offers one course on academic writing that consists of 5 modules: A Beginner's Guide to Writing in English for University Study. Your first essay: feedback and redrafting. Allocate the time for the rest and never neglect the weekends.